Harriman, Lexington Hill, 2 bedroom, 2 bathroom garden apartment. 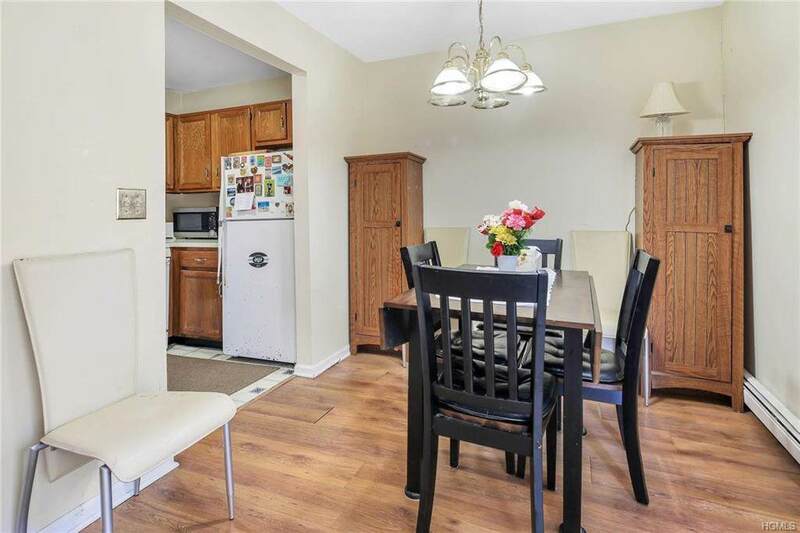 This well maintained ground floor condo offers a lovely open floor plan with separate kitchen and dining areas. 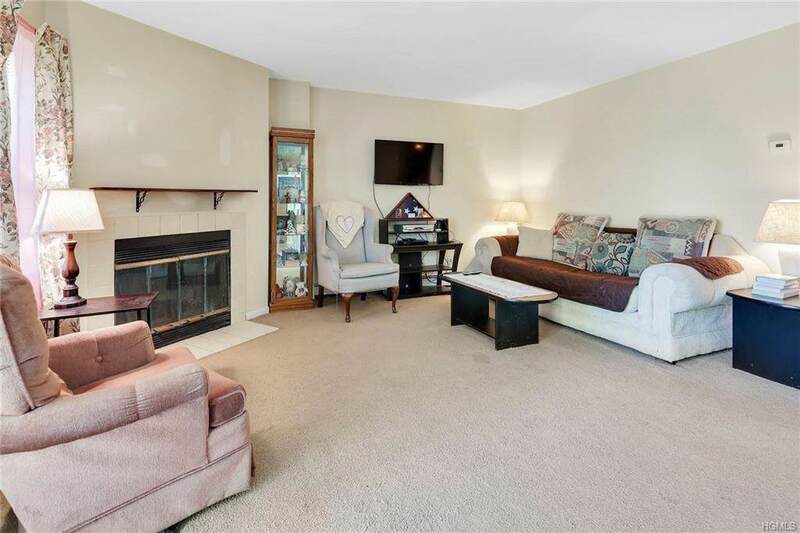 The spacious living room, with a corner fireplace, opens out to its own private patio. The master bedroom is generously sized with it's own full master bath. 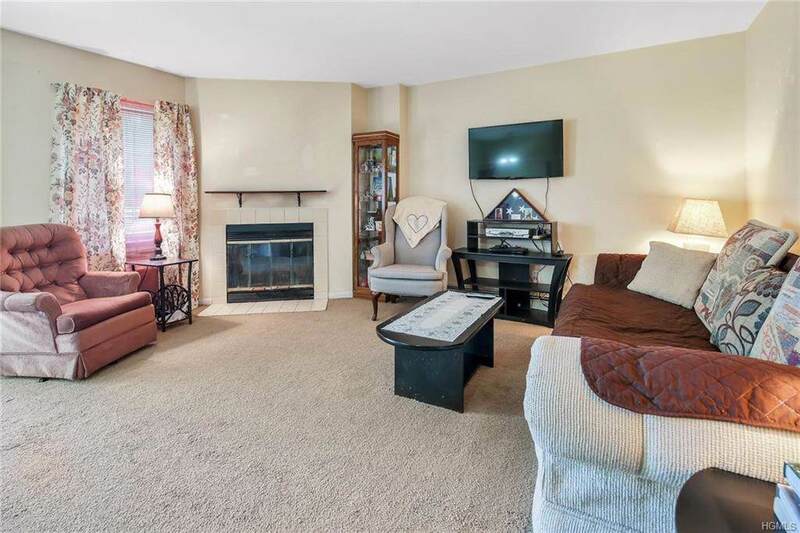 There is an additional full bath and a second bedroom. 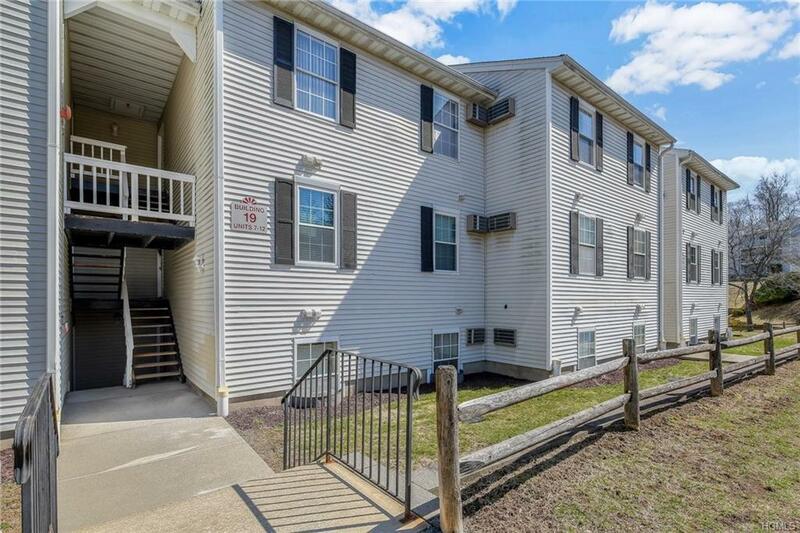 Perfect location for commuters being just minutes to the Harriman train station and a short walk to the bus stops. Taxes are $4349 before STAR. Listing courtesy of Katrina Roloson of Re/Max Town & Country.